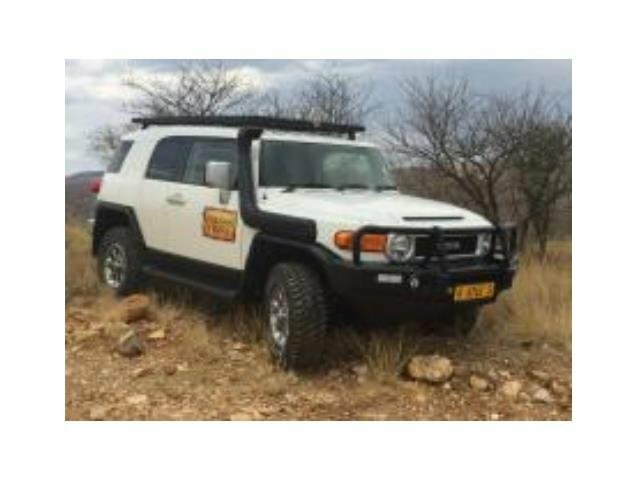 The Toyota FJ Cruiser (4x4) is the ideal solution for a self-drive tour if you want to experience Namibia's nature up close. Other throwback design cues include a nearly vertical windshield with three windshield wipers for maximum surface area ideal for wildlife viewing. The vehicle suited for 2 people. 15L per 100KM. This may vary subject to the use of air-conditioning, temperature and terrain. 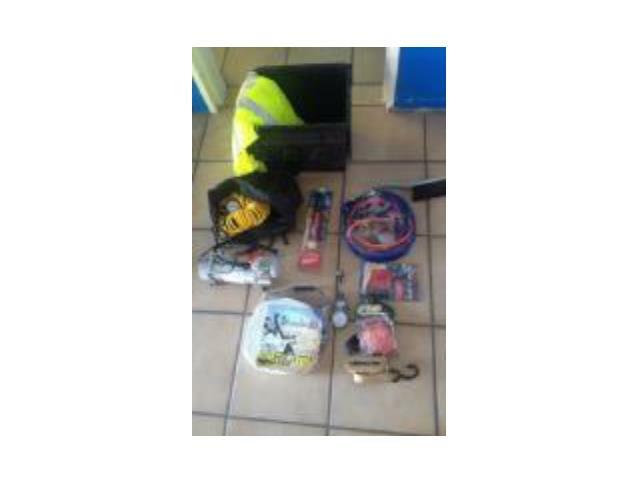 2 spare wheels, spade, tow rope, starter cables, broom and scoop, jack and wheel spanner, 12V compressor, adjustable luggage straps, fire extinguisher, warning vest, tyre pressure gauge, roof rack.